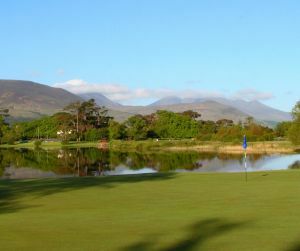 Famed for its spectacular scenery, its VIP playing guest list and the intoxicating hospitality of the Kerry people, the Ring of Kerry Golf and Country Club has now established itself as the “must play” course of any golfer visiting Ireland’s south west. 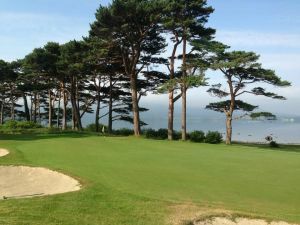 The architectural brief was to design a ‘world class’ golf course that is sufficiently flexible to challenge competent and experienced players from the back teeing areas, yet be capable of being played and enjoyed by the average handicap player from middle and forward teeing areas. 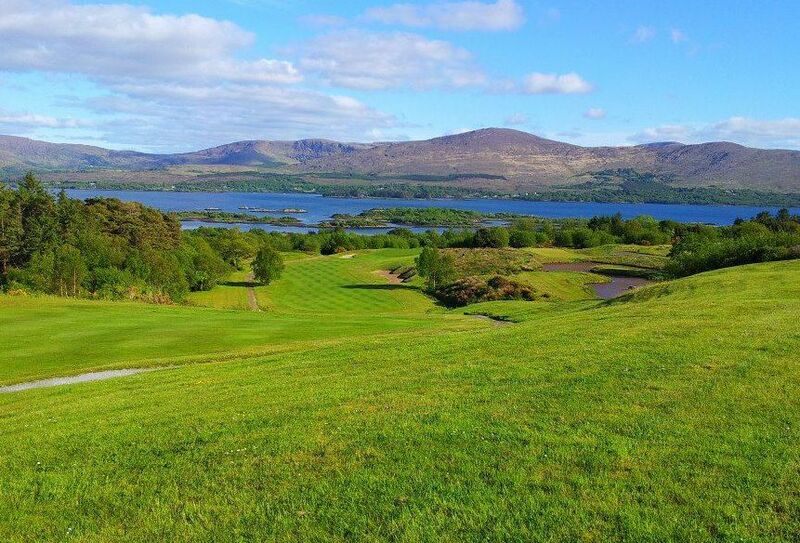 The brief also included that the golf course be to a standard capable of hosting smaller professional golf events, both Irish and European. 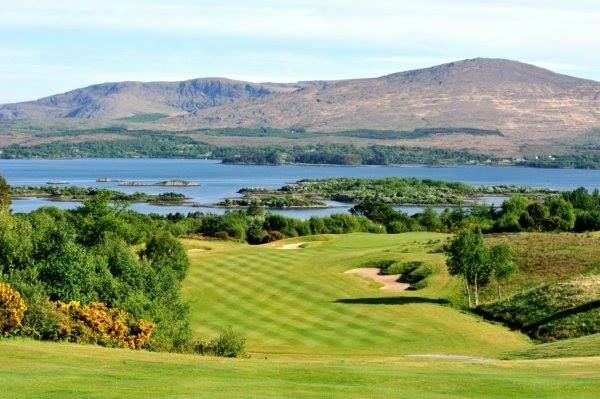 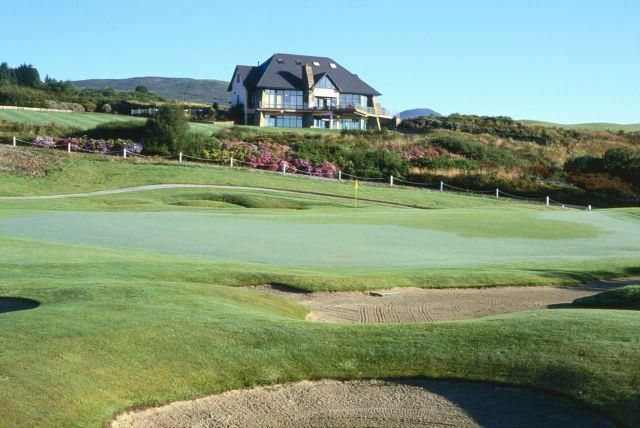 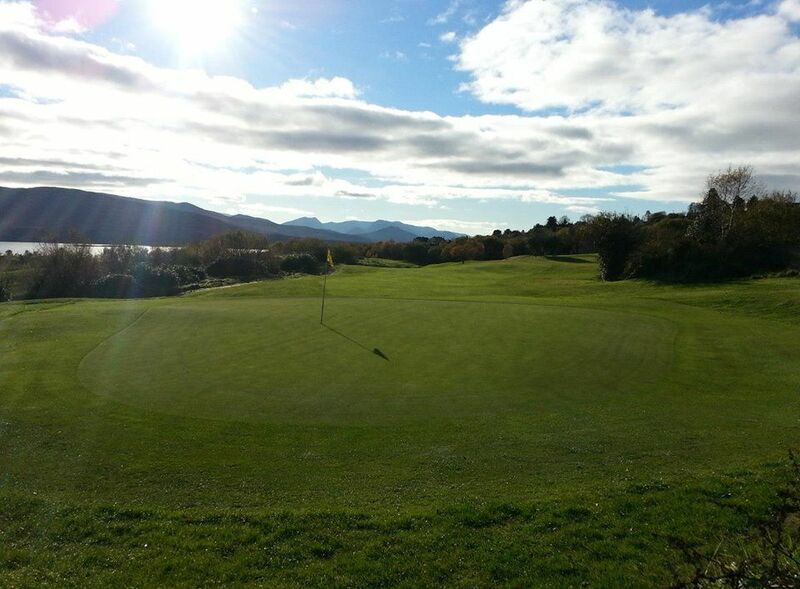 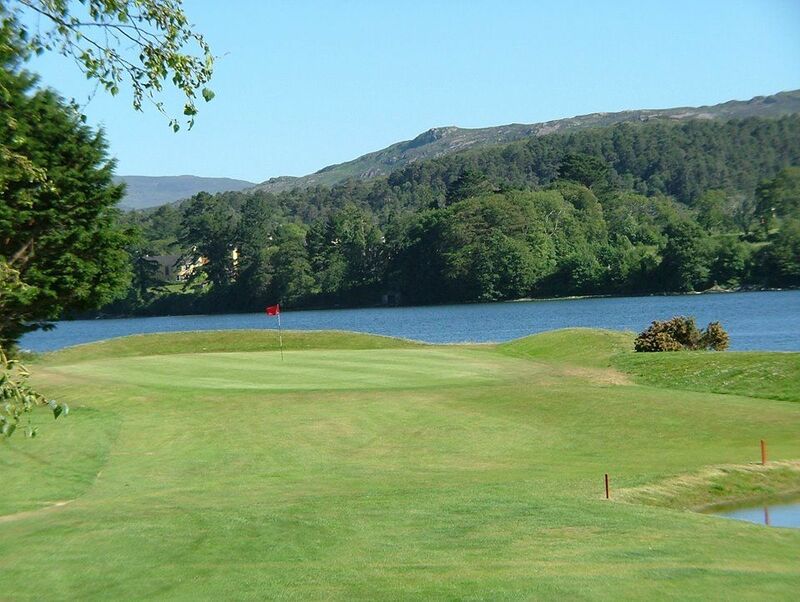 The course boasts panoramic views across Kenmare Bay and combined with the spectacular Kerry mountains as a backdrop, the setting is unsurpassed anywhere in Europe. 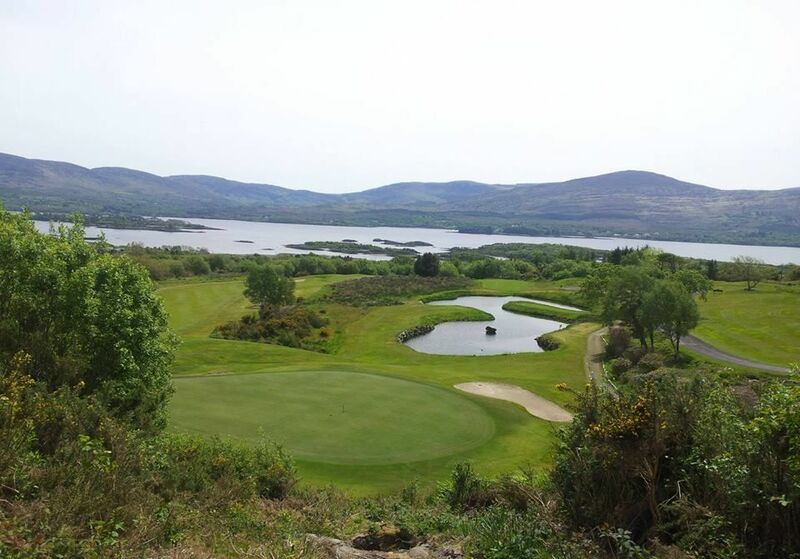 Ring Of Kerry Golf is not yet in our pool of Golf Courses for orders.